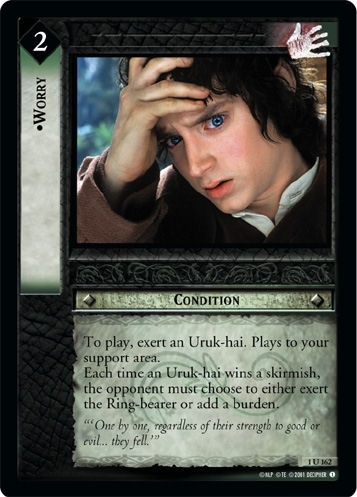 Create you own LotR Card-Review! The Card-Review is the classical article to discuss the advantages and disadvantages of a single card. 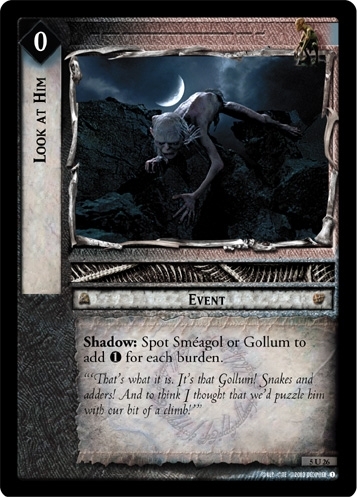 Possible questions are how you could combine the review card with other cards or how this card fits the strategy of your next deck (use riter "New" to create your review). When you finish your article the card text and the picture of the review card are automatically added to the review as special service from oC! 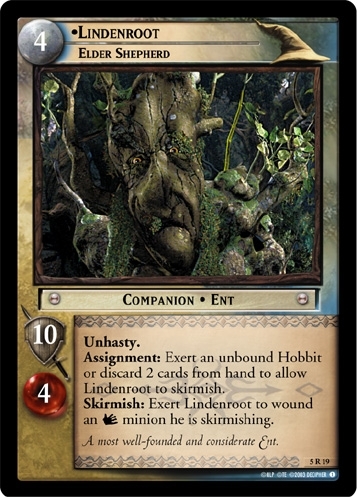 The LotR Card-Review database contains all ever on openCards published Card-Reviews and is searchable by several criterias like card name, card typ, expansion the card belongs to, author of the review, review title and even a part of the review text (use riter "Search").